Site has been updated with patch data! Here's a list of MOST changes to weapons and weapon attachments in 2015 Spring patch. Whopping +2500 invidual changes! Tip: CTRL+F is a good friend. OP will be updated with some of the new weapons stats shortly. So the Compensator loses the only drawback it had? 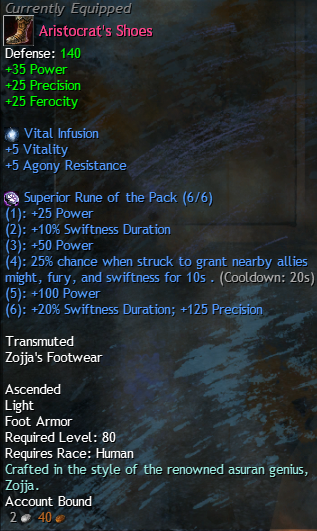 Quite a buff to weapons that need it equipped. I thought the higher spread decrease was inherit to most full-auto weapons now, and yet the grips give out a negative effect as well? So how much would it affect one if one uses, say the F2000 and the Ergo grip in terms of spread decrease? Might want to add magazine sizes and short reload times for the new guns. 1.5 hip moving mod on full choke may seem rough, but overall hipfire changes from 1.25/1.75 to 1.5/1.875 with full choke only. Old values were problematic. They turned 1.5/2 into 2.25/1.875. Any ETA on vehicle/gadget changes? Seems the SRAW has been well nerfed. I doubt Mare's Leg ROF is 600. I guess there's a typo and it should be 60!